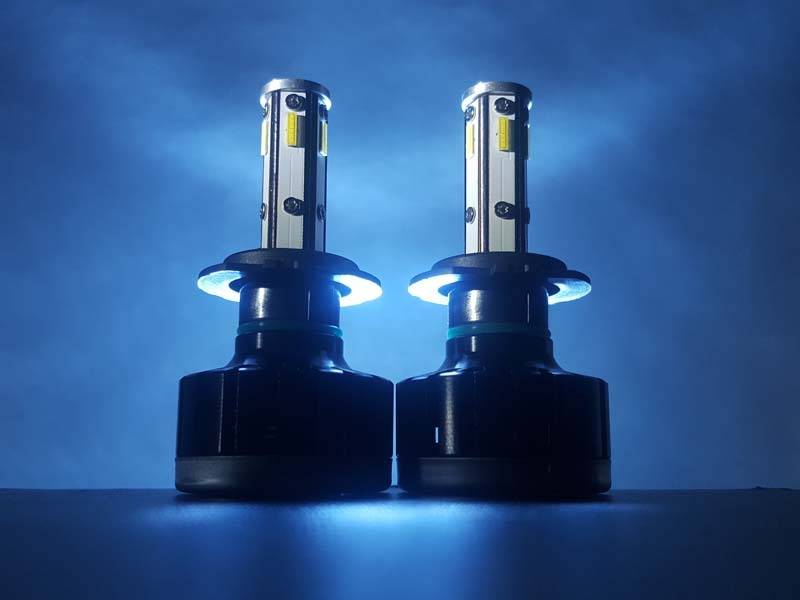 See more and do more with LED headlight bulbs for your Acura ZDX. 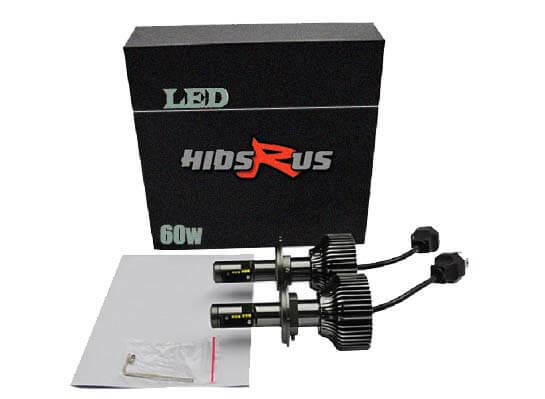 Get the next generation of Acura ZDX lighting with LED headlight bulbs from Hidsrus.com. 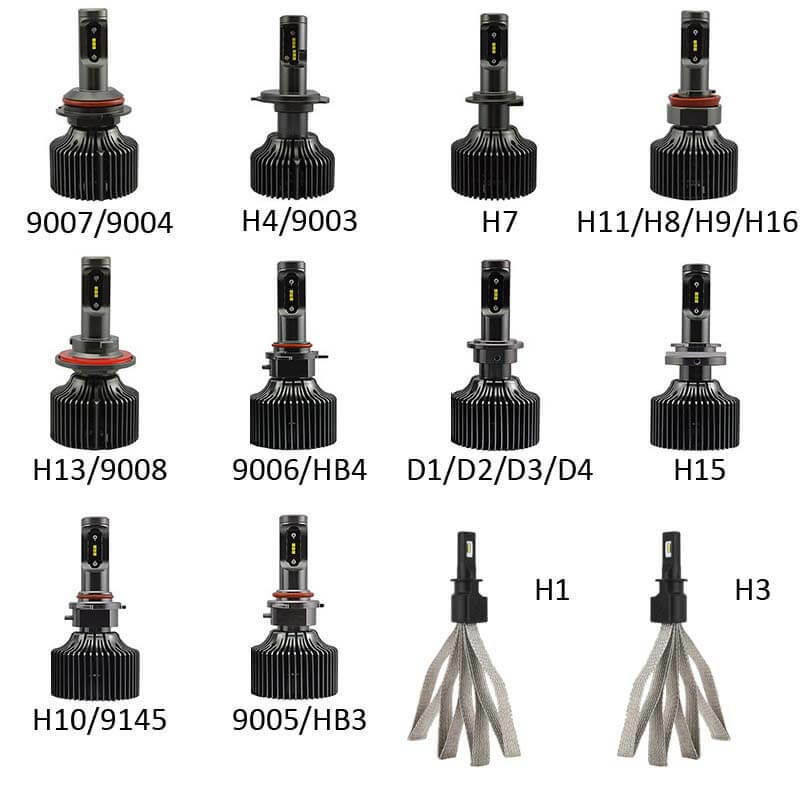 Choose from 3000k (Yellow), 5000k (OEM White), 6000k (Aqua Blue), 8000k (Deep Blue), 10000k (Blue-Violet), and 12000k (Violet) LED Acura ZDX bulb colors. 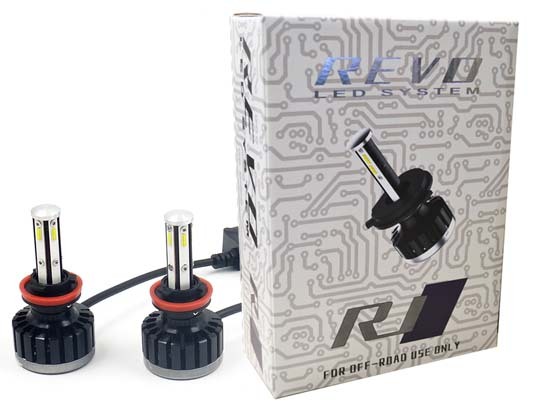 Acura ZDX installation could not be simpler for a led headlight conversion kit, we have only a few steps to get the job done. 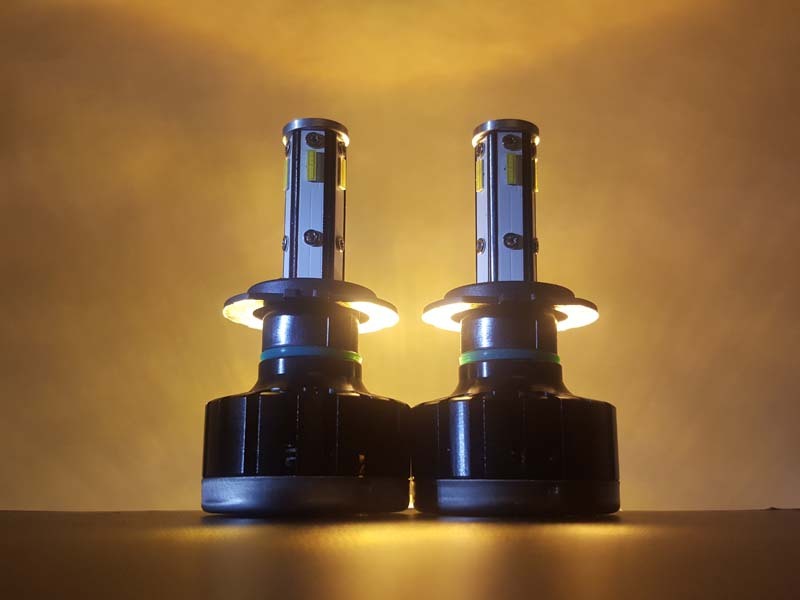 LED headlight bulbs will last longer and burn brighter than your stock Acura ZDX bulbs. 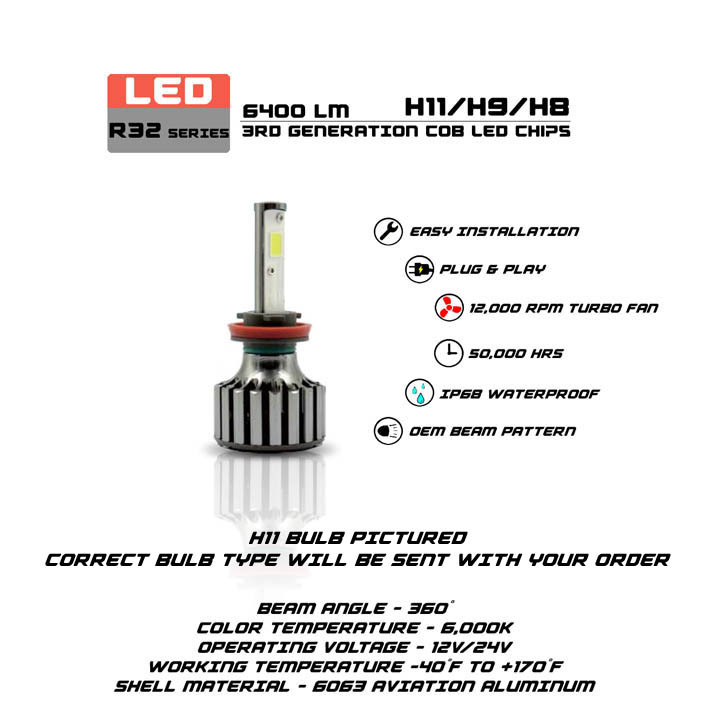 LED headlight bulb conversion kits are a great upgrade. 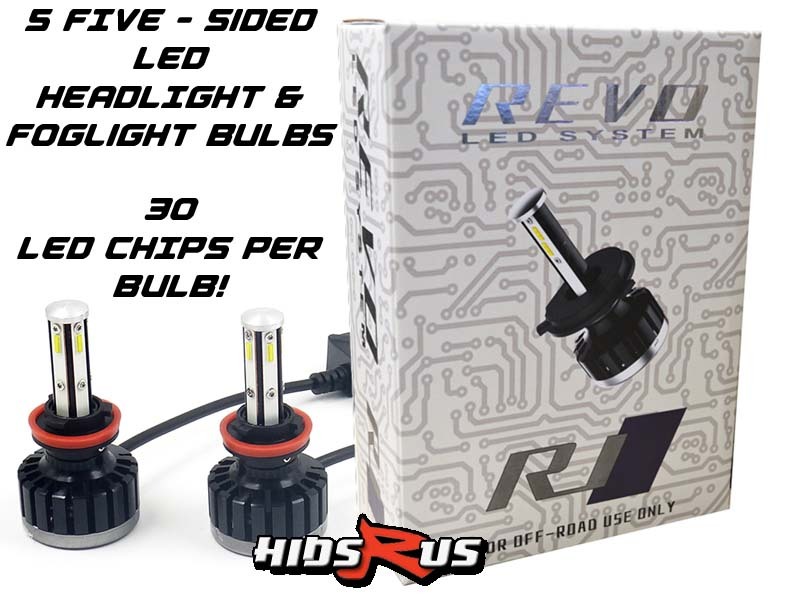 Hidsrus.com has the right LED headlight bulb you are looking for to make your Acura ZDX custom to you and are functional. Each LED headlight conversion kit comes with a two year warranty! 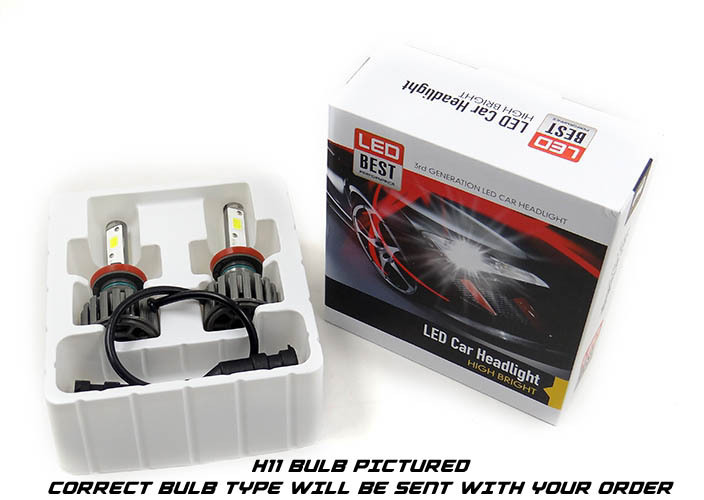 We stand behind our product with great customer service and offer a lifetime warranty upgrade for your led headlight bulb needs. 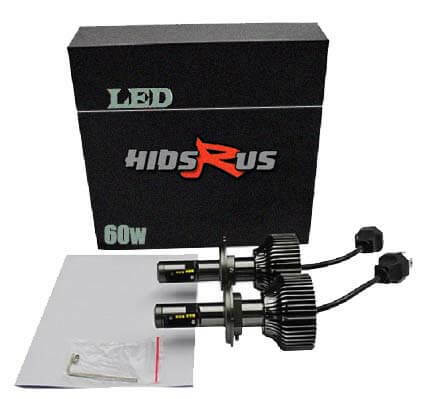 Looking for a high performance replacement for you Acura ZDXs OEM bulbs? 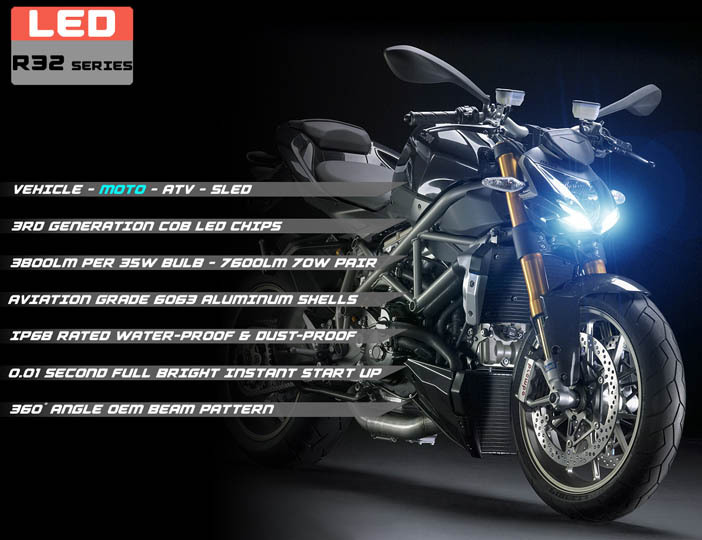 Hidsrus.com has what you are looking for. 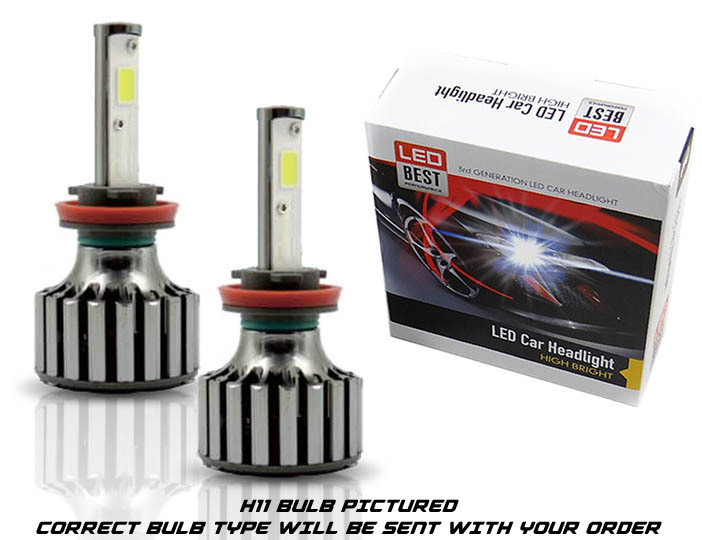 Take the fear out of driving at night with a new set of bright LED headlight bulbs. 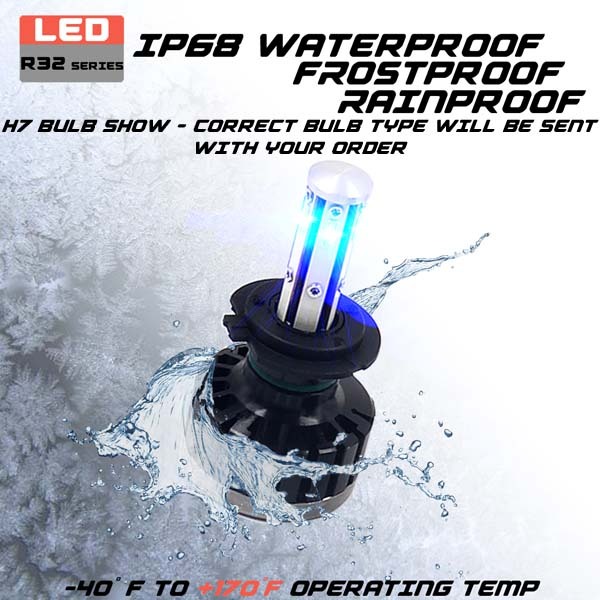 PROFESSIONAL GRADE 5 - Sided LED Headlight Bulbs Built with Aviation Grade 6063 Aluminum and housed with 12000 RPM Powerful Turbo Cooling Fans ensuring your Acura ZDX LED Headlight Conversion Kit lasts over 50,000 hrs. 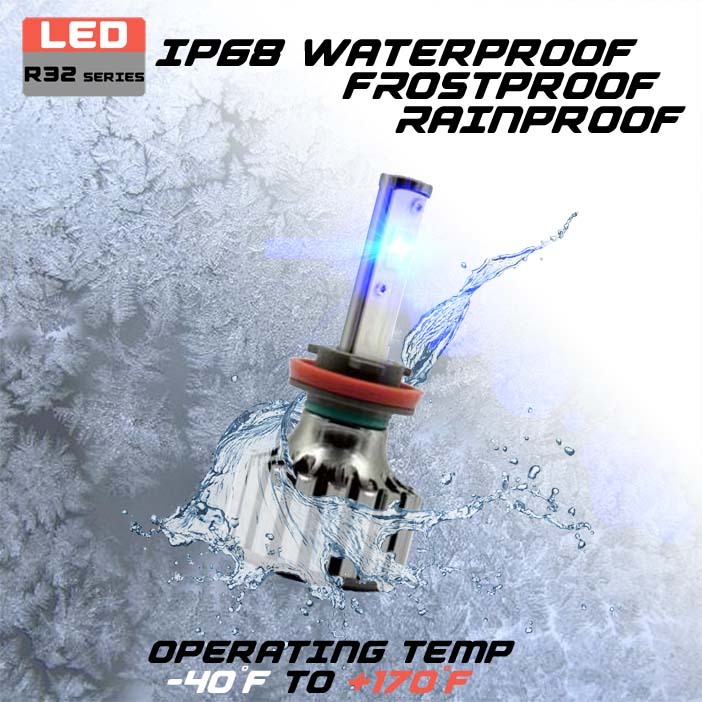 Shock-Resistance design endure rough handling for street and off road use. 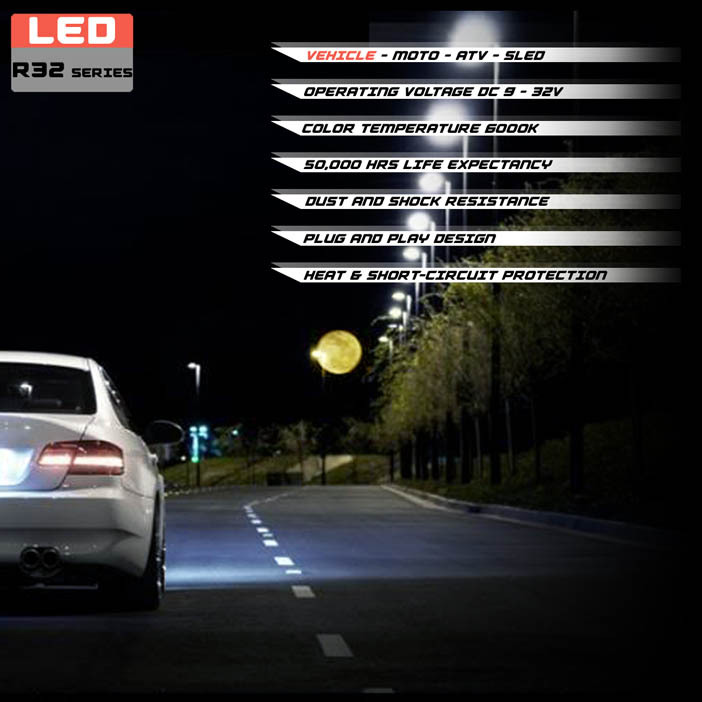 Heat and short-circuit protection integrated LED drivers.